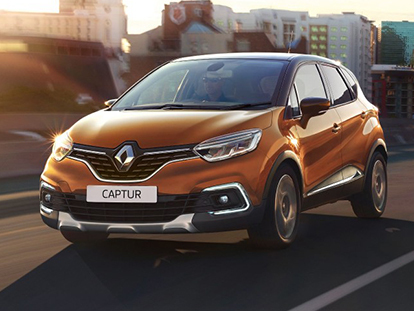 Our Renault demo vehicles are a great opportunity for customers to own a near-new Renault vehicle while saving some money. But that’s not the only reason to buy a demo Renault from Warrnambool Renault! 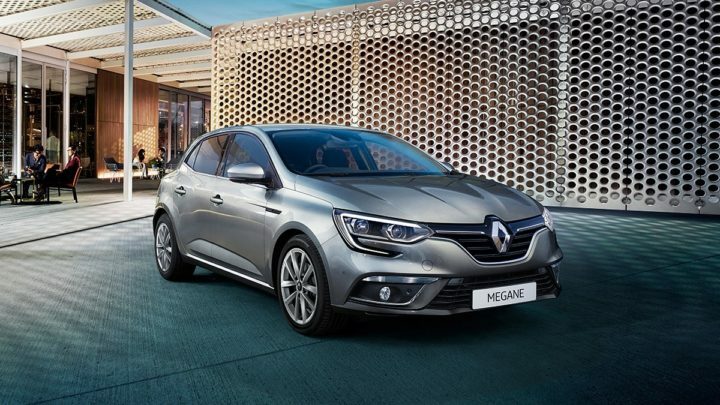 Our demo Renault vehicles are well-maintained, and low in both kilometres and price. They’re also ready to drive away now, so you don’t have to wait weeks or months for your new Renault to arrive or be licensed. So, what are you waiting for? Browse through our range of demo Renault now. To organise a test drive or for more information, please don’t hesitate to Contact our team today. Search Our New Vehicles Below!